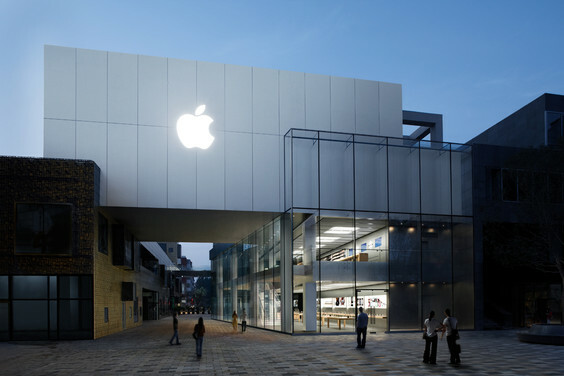 Apple has eight stores in China, compared to seven in Japan, which generates 2/3 the revenue of China and hardly has the same potential. 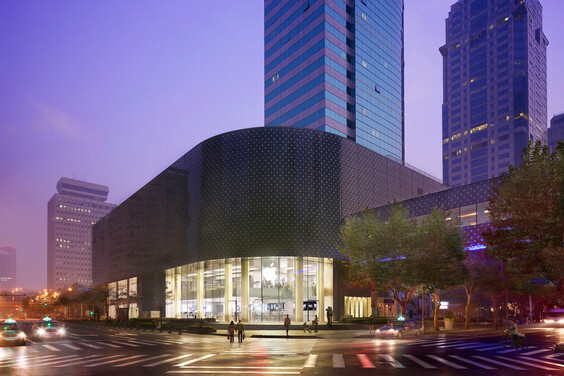 To be fair, it also has four hundred premium resellers there and of course sells iPhones mainly through the mobile operators (but not, obviously, China Mobile), meaning that iPhone points of sale were up from 7k to 17k in the year. Even so, more effort here seems like an important priority. 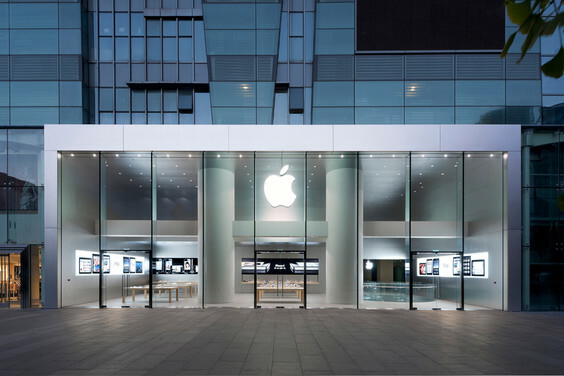 Tim Cook himself said he saw retail as crucial to sales of the iPad (since it allows you to explain why you might want one). 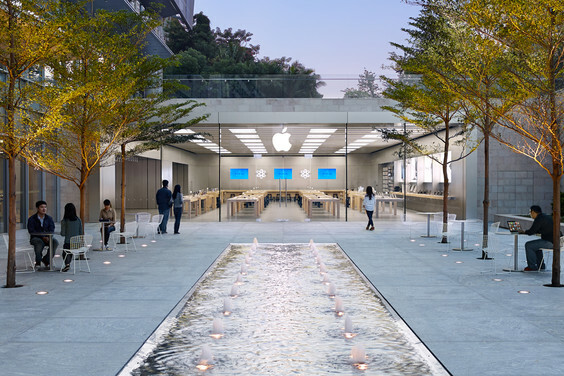 Apple's own job site only has about two dozen open retail positions in China (though I'm not sure how meaningful those listings are), but also has open spots there for retail recruiters and, most relevantly, a bunch of retail real estate analysts. 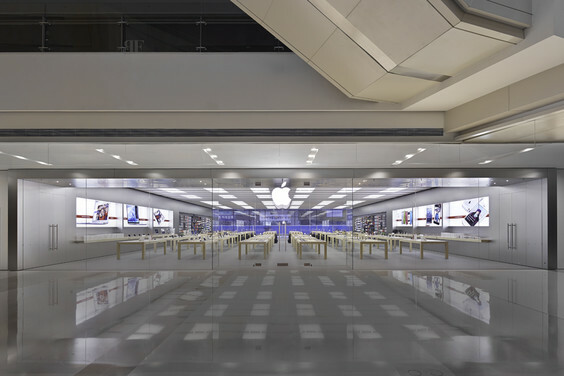 On the basis of its planned $1bn retail capex, Apple will probably open 40-50 new stores this year around the world. Four of the 40 opened in 2012 were in China - I wonder how many there will be in 2013?